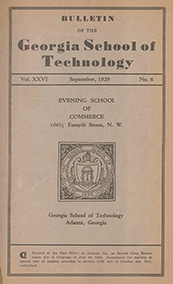 (1914-1933), the Evening School of the University System of Georgia (1933-1935), the Atlanta Extension Center of the University System of Georgia (1935-1947), the University of Georgia, Atlanta Division (1947-1955), Georgia State College of Business Administration (1955-1961), Georgia State College (1961-1969), and Georgia State University (1969-present). New catalogs will continue to be added to the collection as they are issued. 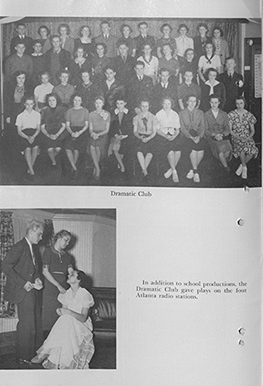 Graduate catalogs will be digitized later this year. This entry was posted in Digital Collections, For Faculty, For Graduate Students, For Students, Primary Resources, Special Collections & Archives. Bookmark the permalink.